Friday March 1st Early Release, Students only. You may view our Calendar 24/7 on our website. The current week scrolls on the left side. 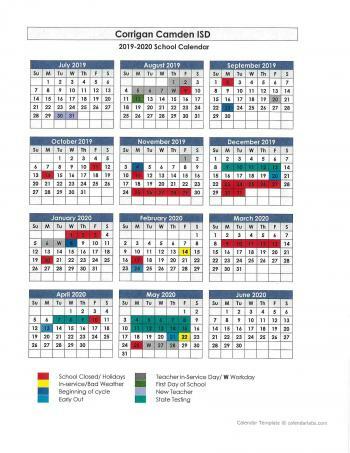 The entire calendar is viewable as a pdf by clicking on District Calendar which is also on the left side of our website, www.ccisdtx.com. You may subscribe to our Google Calendar by campus by using your Gmail account.